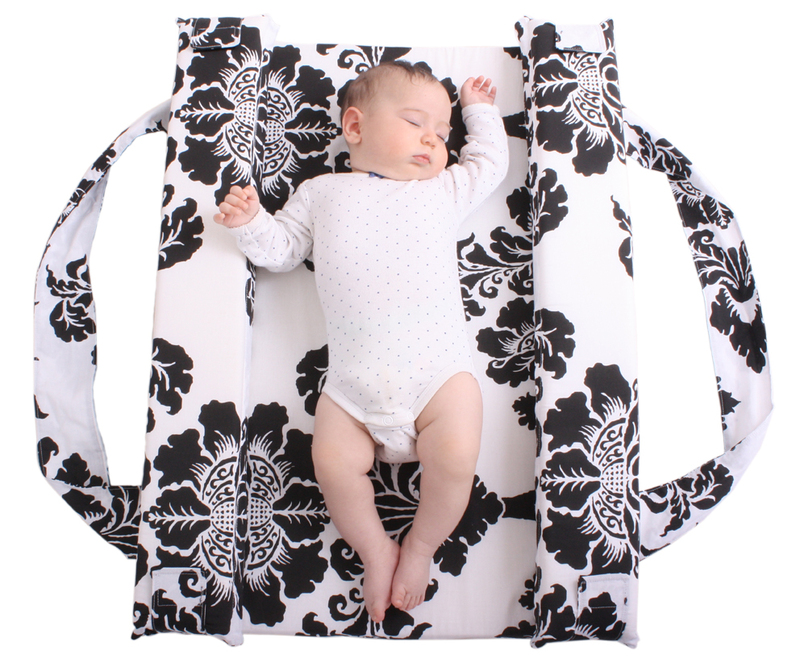 Portable Bed and Co Baby Sleeper For a Sound Sleep Anywhere! The Mitata is a snug and safe baby bed. Fully opened – use it as a play mat. 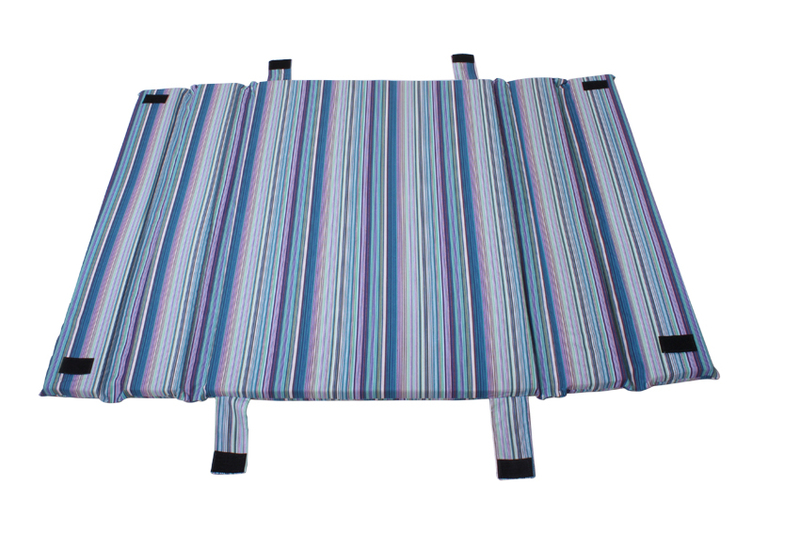 One side folded- allows you to nurse in side-lying position, soothe, monitor, and bond with your baby in your bed. 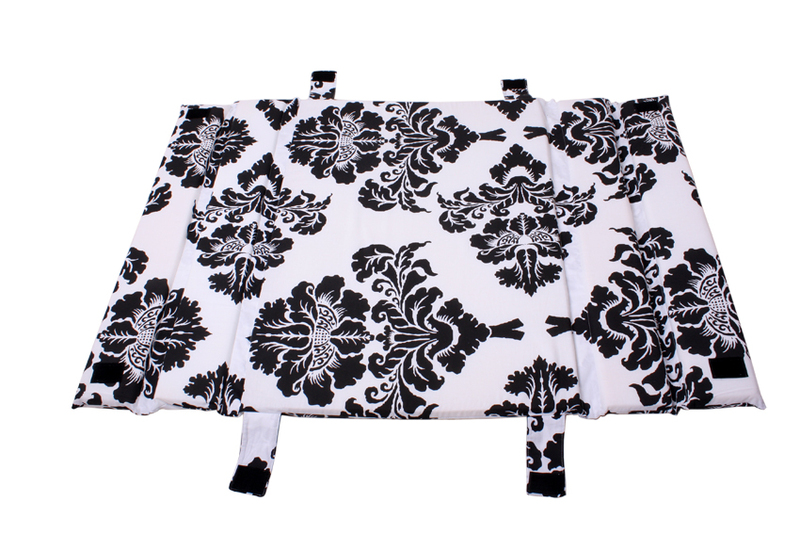 Two sides folded – turns to a snug and comfortable baby bed. The Mitata’s carrying handles in its fully closed position allow you to easily move your baby to his crib without disturbing his sleep! No plastic, hard metal or wood. The Mitata is made of 100% gentle cotton. Designed to be easily portable for on-the-go convenience. Buy Baby Co Sleeper now. 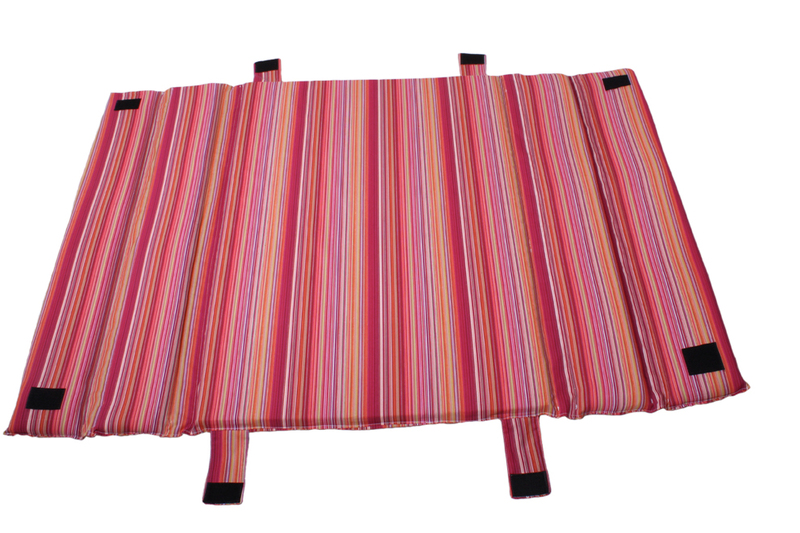 The Mitata is a snug and safe baby bed. 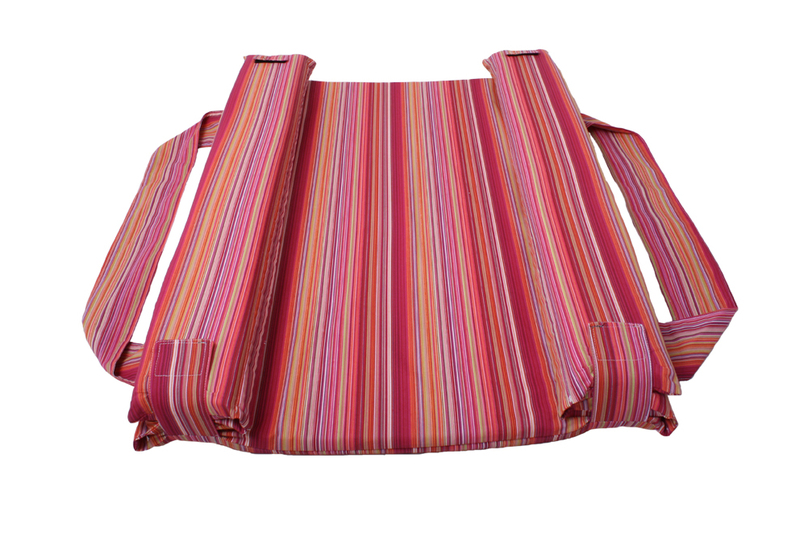 The Mitata has multi-purpose positions: Fully opened - use it as a play mat. 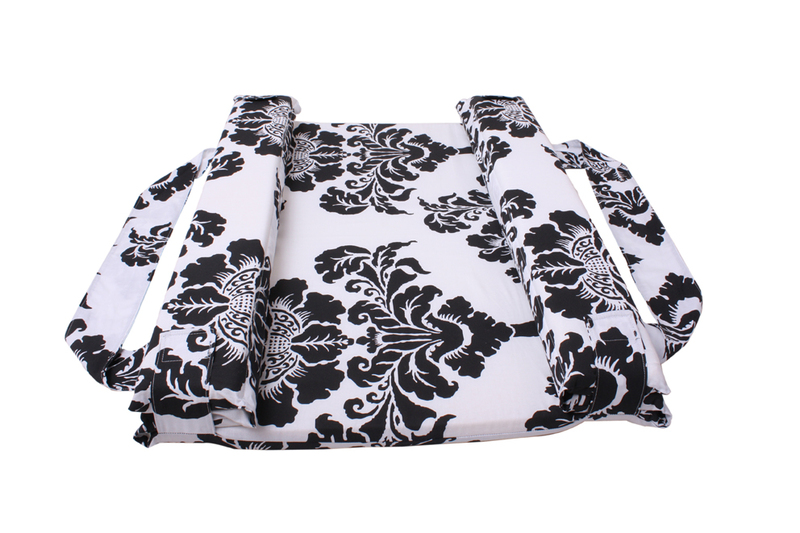 One side folded- allows you to nurse in side-lying position, soothe, monitor, and bond with your baby in your bed. Two sides folded - turns to a snug and comfortable baby bed. With the Mitata you are able to nurse in side-lying position, soothe, monitor, and bond with your baby in your bed throughout the night with the reassurance that your infant is snug, secure, and comfortable next to you. The Mitata's carrying handles in its fully closed position allow you to easily move your baby to his crib without disturbing his sleep! No plastic, hard metal or wood. The Mitata is made of 100% gentle cotton. Designed to be easily portable for on-the-go convenience. 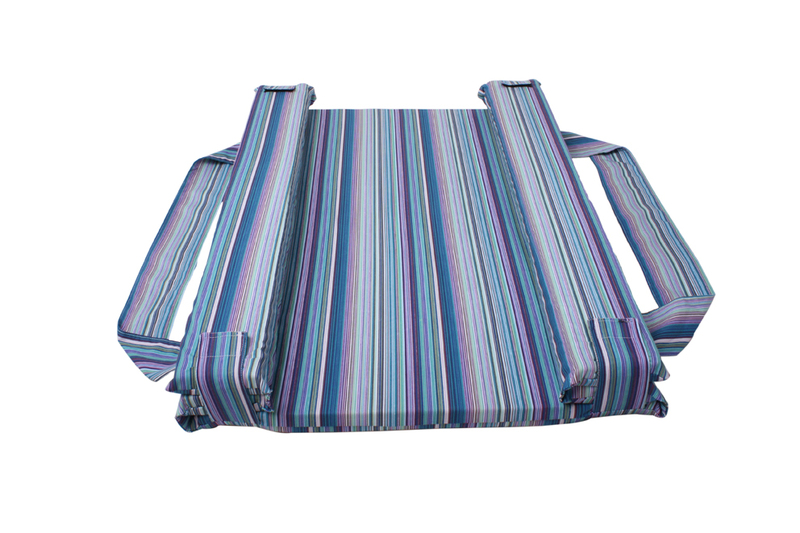 Measurements: Fully opened: 42X29X1.5 inch (107X72X3 cm), Sides folded: 29X21X3 inch (72X53X7 cm). Targeted for newborns to 14 months old babies. Fabric: 100% cotton. Filling: foam. Care instructions: wipe or machine wash gentle cycle cold.